I have been talking about styles of advertorial and what I might use “Profile” for to write up an advertising campaign? I’m doing a redesign with paint, and let me show you how an artist does a thing like this, because the project began last October, can you believe it? I fell in love with the paint chip. Three paint chips actually. If writing an Advertorial that is also a testimonial, show the pictures! 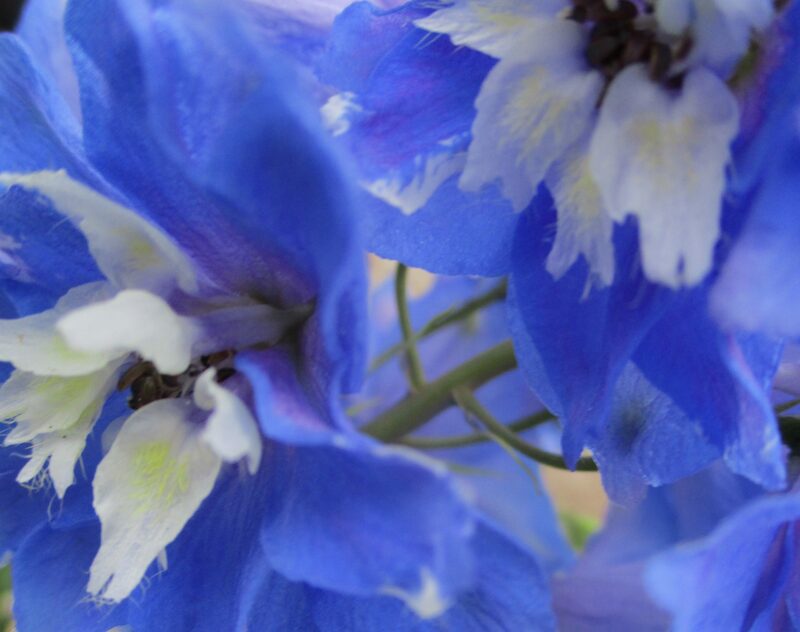 Valspar had me at the name “Delphinium Corsage” because I love the flowers. How do you begin to describe a name for a paint color like that? At my local hardware store, they mixed the color for me in a little test can. Then I began to think how pretty blue and white was going to look. So, if I am going to write an Advertorial as a Testimonial, I’m actually going to walk you through how I did things. Because I am an artist. If I am going to write for WordAds, and the words are going out all over the world? Valspar might want to see how they have inspired me. What a company like theirs might want is to show the paints as ads? Especially after I show the transformation. In a case like this I might use “Portfolio” and put links? I’m not sure how WordAds will work yet, but I am loving Gutenberg. This entry was posted in WordPress Gutenberg. Tagged Advertorial, Design, Test, Testimonial ads, Wordpress.